The MC-RP001-CLR from Multicomp is a raspberry Pi enclosure This enclosure has base and cover moulded in a smooth finish ABS plastic. Base has side clips which positively locate the Raspberry Pi board into position allowing it to be operated with or without the cover in place giving easy access to the GPIO and JTAG. 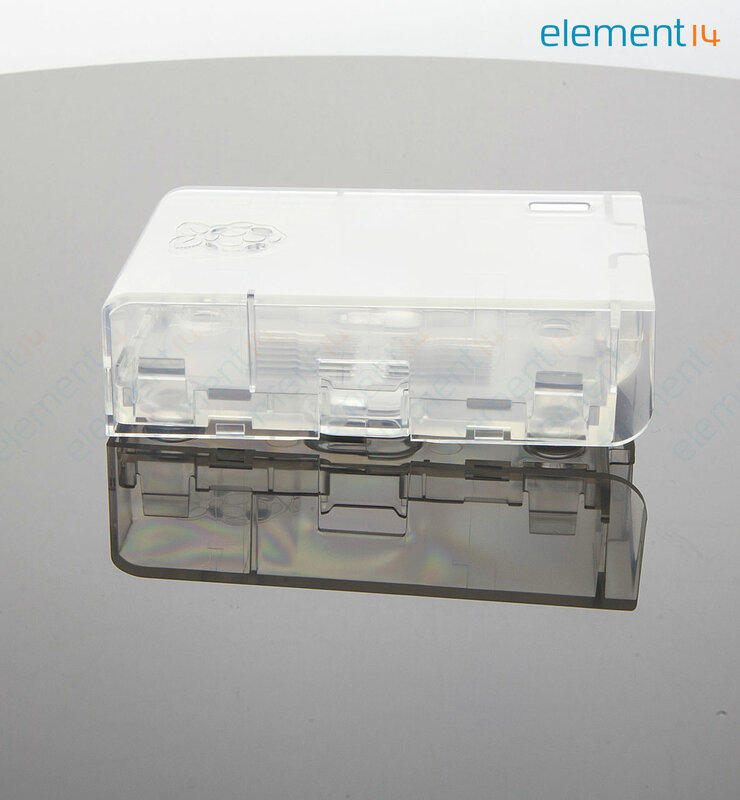 Base comes with four rubber feet and also features two screw slots to allow the enclosure to be vertically mounted.